Atlanta’s underground scene is bubbling again and Dooby Ricks is no stranger. Dooby has been doing his thing for a few months now. From reebok campaigns to A3C shows. This time he comes with production from UNKNWN for his newest track, “GOD SP33D” he’s taking a big step closer to his big break. 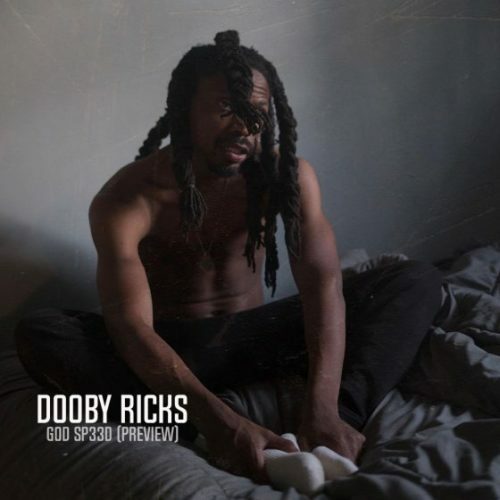 The 2 minute song has a lot of unique echos of sound bouncing right off the ears with Dooby’s flow makes a hit every time. This new record has already caught some major love on a few hot artist ig live story. Dooby is gearing up for his debut project POSERS NEVER PROSPER with no release date just yet. His fans are already bubbling about it.